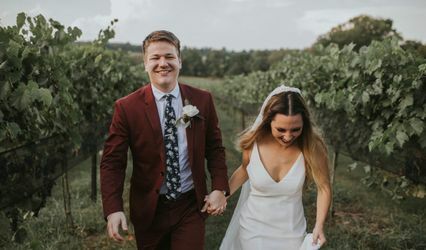 Loch + Clover Photography is a wedding photography company located in Franklin, Tennessee that specializes in capturing the raw and authentic moments of your wedding. 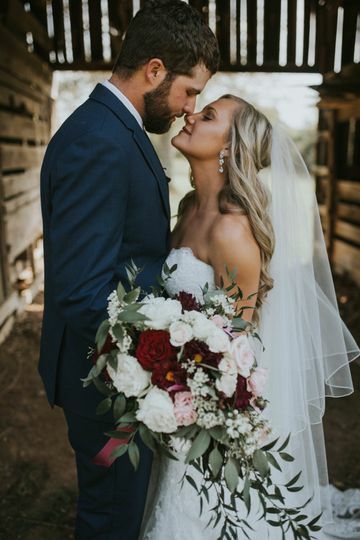 Allie, the owner of Loch + Clover Photography, uses imagery and her artistic vision to tell your particular romance story. 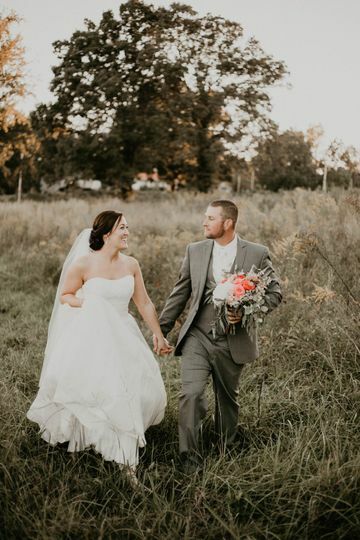 While Loch + Clover Photography works mostly in the Nashville area, Allie will gladly travel for your wedding. 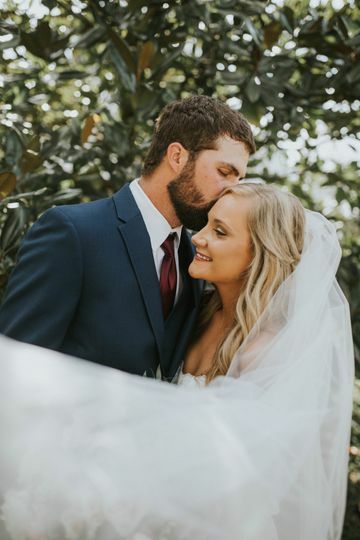 As an experienced photographer for more than seven years, Allie has come to believe that your photoshoot should balance comfort, risks, and memories. She prides herself on creating an atmosphere where you can relax, so you can be a little risky like playing together or exploring a unique location together. 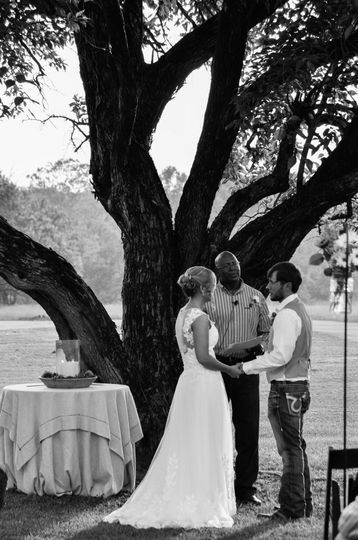 By doing this, you and Allie capture beautiful moments you will cherish forever. Loch + Clover Photography always strives for natural and unobtrusive wedding, engagement, trash-the-dress, and boudoir shoots. 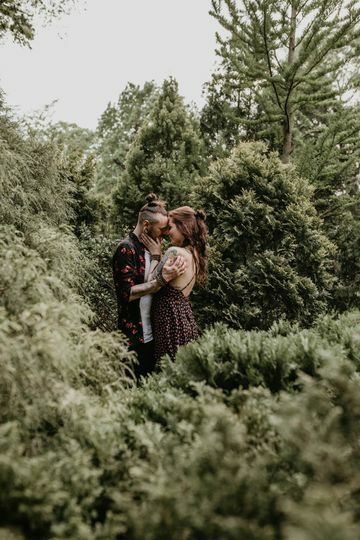 Allie prides herself on shooting the most intimate and authentic photographs and will commit to just one event per day, stay for additional hours, photograph in different locations, and provide a second shooter. Loch + Clover Photography provides albums, digital files, prints, canvases, matted prints, and save the dates of your stunning photographs. 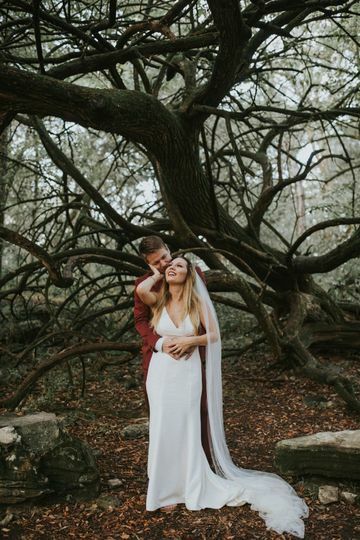 Allie is a wonderful photographer who brought my wedding to life through her pictures! She was so helpful throughout the entire day and had tons of creativity for our photos! She answered all my questions that may not have even been within her scope of work, but she was happy to provide advice and guidance. She already had 5 photos ready and sent over to me on my wedding night from the ceremony! They are a great sneak peak and teaser for all the wonderful photos to come! She was very timely in getting back all the wedding photos even though it the peak of wedding season! I enjoyed her as my photographer and would highly recommend considering her for your next wedding/engagement/bridal/anything session! Can’t say enough good things! She was so professional, on time, friendly, and the pictures are AMAZING!!! 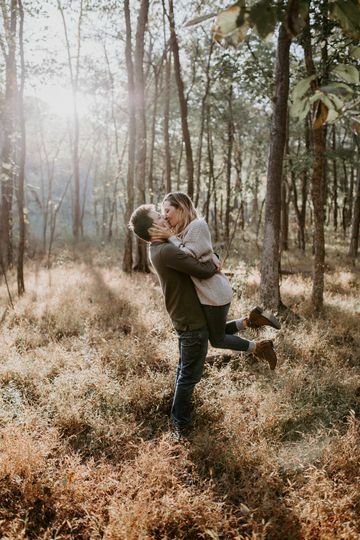 We had engagement pictures done with Allie, and we will definitely be using her for our wedding! She told us exactly how to pose, where to stand, if I had a stray hair flying...you name it, she took care of it! She had lots of great ideas for different locations and different candid pictures, and they all turned out so great. Allie did an incredible job on our engagement photos! They came out better than we ever could've expected and she was such a great person to work with. She was very helpful and flexible with times and had the photos ready for us in a timely manner. So glad we went with Loch & Clover photography. We wouldn't change a thing.